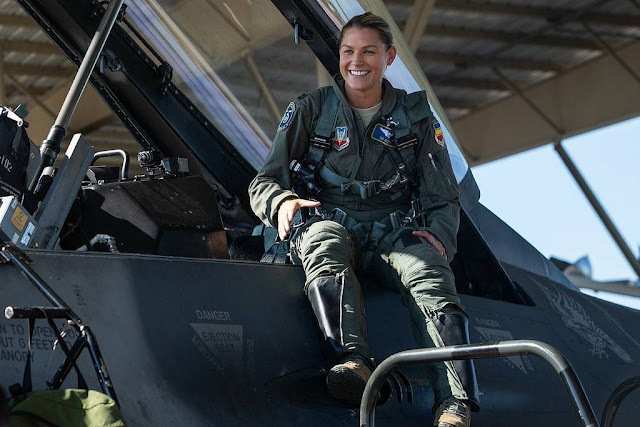 First female Viper demo team pilot relieved of command after two weeks. On February 12, 2019, the 20th Fighter Wing Commander, Col. Derek O'Malley, announced on the F-16 Viper Demo Team Facebook page that he had removed the newly promoted Capt. Kotnik as commander of the demo team. The news is surprising because Kotnik had received the new task just 2 weeks ago. "I removed Capt. Kotnik from her position as the commander of the Viper Demo team yesterday, because I lost confidence in her ability to lead the team. Maj. Waters, last season’s Viper Demo pilot has resumed command, so the team is in great hands, and the show will go on. We’re looking forward to another amazing season with this team," the post says.